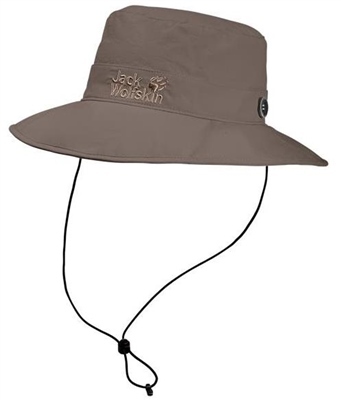 This sun hat is made of soft, light SUPPLEX fabric, so it’s really pleasant to wear in hot weather. The wear climate is additionally enhanced by an airy, fast wicking mesh lining. I bought this on impulse whilst shopping for another item. I'm not sorry I did. Materials and stitching appear to be robust and the hat finished to a good standard. I forget sometimes that I am wearing it. Good value for the price paid for it at CW.